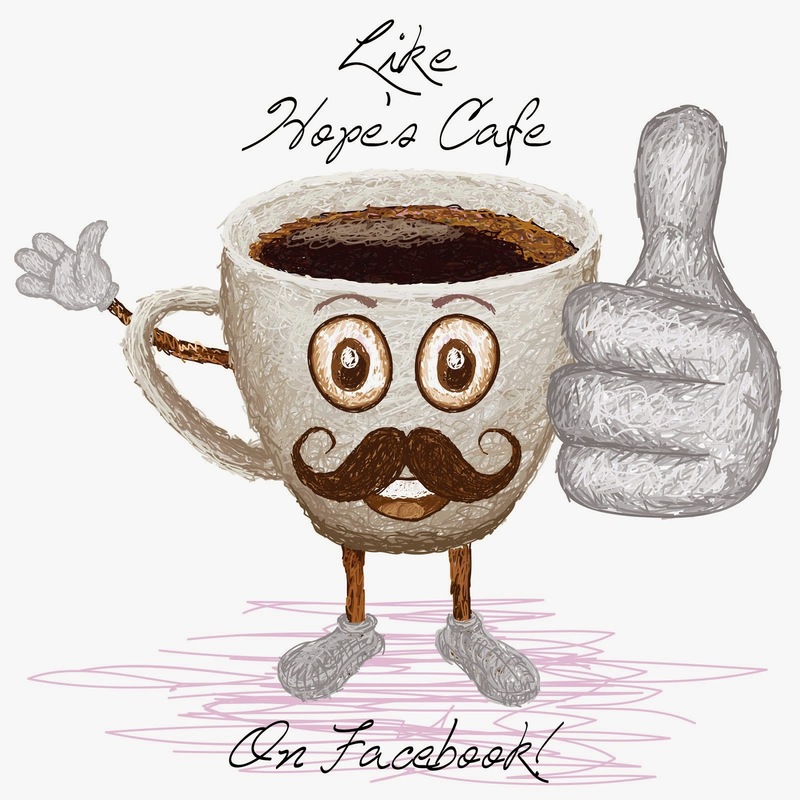 Hope's Cafe: Coby Snapp Cam Review and Giveaway!! I have a personal video recorder, but it is so big that I obviously can't carry it everywhere. It used to bother me, because I missed so many great video opportunities, but...Coby to the rescue! Coby offered to send me the Snapp Cam Mini Camcorder 3001 for review, and it has come in so handy! It is small enough I can put it in my purse, or even in my skirt pocket and be ready to roll whenever the need arises. I was a little unsure of the quality of recordings, but my concern was unnecessary. After downloading the footage I was very impressed with the quality and ease of use. The Snapp Cam 3001 requires 2 AA batteries, and they last forever! I put a set in several weeks ago, and have not had to change them out yet. (Unlike my digital camera that goes through batteries more than I go through socks!). It does need an SD/SDHC card for recording, and this makes it easy to just slide the card in the SD slot on my Mac. But, for those that don't have a slot, don't worry-you still won't be fussing with cords. This handy camera has a slide-out USB built right in! It also features a 1.44" LCD screen, and 4x digital zoom. You can edit video and upload directly to Youtube with the included ArcSoft software. You can also view your videos on a tv with the included AV cable! I love having this feature! Oh, and by the way-you can take still pictures with this too! So, my reaction to the Coby Snapp Cam3001? An excellent tool that I will be using over and over again! Took this at dusk this evening with the Snapp Cam3001. Zoom works good too! "Shoot it, share it, SNAPP™ it! 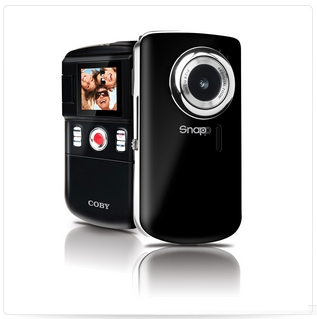 Introducing the Coby SNAPP™ CAM3001 from Coby Electronics: This pocket-sized digital camcorder lets you shoot video, take pictures, and play back your files at the touch of a button on a brilliant 1.44" LCD screen. A built-in SD/SDHC card slot offers expandable memory for more than 2 hours of recording time, and the integrated USB plug eliminates the need for cables. Easy-to-use ArcSoft® video editing software and YouTube™ uploader let you share your videos online in minutes. USB extension cable and hand strap also included." "COBY was founded by Mr. Young Dong Lee in 1991, with the corporate objective of delivering value, quality, and innovation in consumer electronics products to all consumers at all levels of income. Mr. Young Dong Lee set this objective in the mid 1980's while building a separate, $100+ million wholesale distribution business in New York City. His distribution company sold a wide array of branded CE products. Yet despite the strong growth of his business, Mr. Lee was unhappy that many consumers could not afford the brand name CE products that he sold. Recognizing a significant opportunity to create a new kind of CE company, Mr. Lee created COBY and steadily built consumer brand equities through an ever-evolving product line and by staying true to the company's core idea and objective of delivering consumer value. This simple business objective still remains true today as COBY aims to evolve into a world class CE brand." Coby is giving a Snapp Cam3001 to one of my readers!! Go to CobyUSA and tell me another product you like! 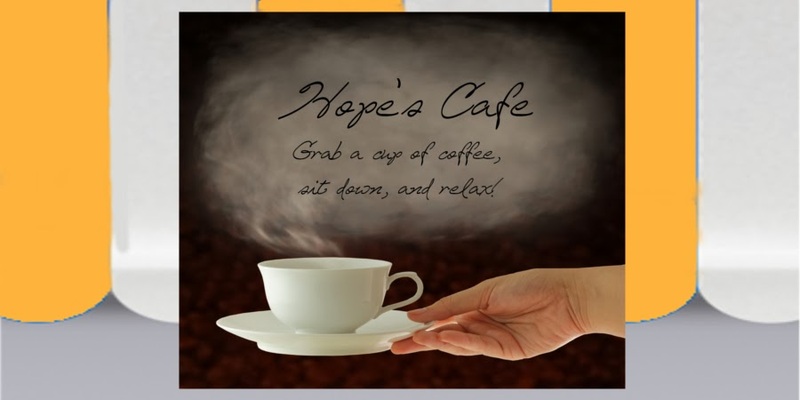 1 entry-"Like" Coby Electronics on Facebook; tell them an item you like, and that you came from Hope's Cafe! 1 entry-Follow Coby Electronics on Twitter! This giveaway ends Wednesday, May 4, 2011, at 11:59 p.m. Please leave a valid email address in each comment, as this is how the winner will be notified. Winner will have 48 hours to respond, or another winner will be chosen. Giveaway open to US residents only. Disclaimer: I was not monetarily compensated in any way for this post. All thoughts and opinions are mine. All quotes taken from the Coby USA website. I'd love to the the Snapp cam! Another item I would like is the Digital Projection am/fm alarm clock radio. The LED TVs look great! 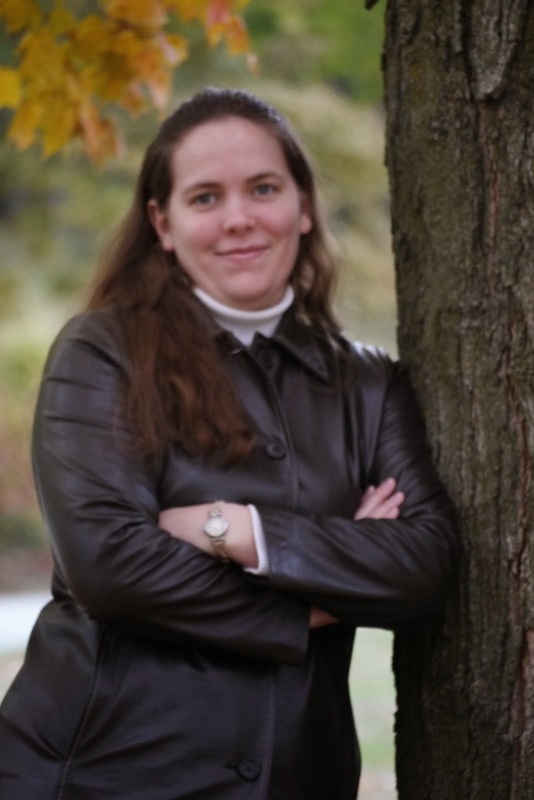 I am very interested in the Kyros Touchscreen Tablet! I'd like to have the 22" Class High-Def TV with DVD Player. I like the TFDVD1029 10.2" Portable DVD/CD/MP3 Player. i'd love one of the ipod docking stations! I like the Super Slip Notebook. I like the KYROS MID8024 as well. Follow Coby Electronics on Twitter too. Also like them on FB and wrote on their wall what else I like. Commented on World of Biology review. Commented on Isaac newton book review. I like the 10 inch digital photo frame with multimedia playback. I entered the Nordic ware giveaway. Wrote on their wall that you referred me and the item I liked. I also like the 14" Digital Photo Frame. Would be perfect to share all the pictures I love to take of my kids! I "Like" Coby Electronics on Facebook, told them what I like, and that you sent me! I like thier iPod docks! I would love to have the Deep Base Stereo Headphones!